← A good weekend to all! Hello again. 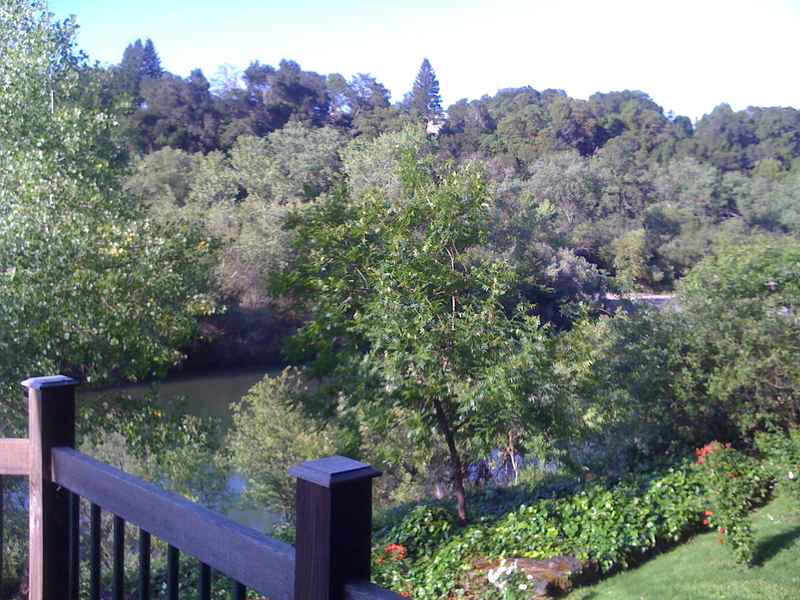 I’ve returned from a few days along the Russian River in Northern California. The Sonoma/Russian River area is easily my favorite part of that great state. The wineries, oak trees, enormous redwoods; the jays, buzzards, herons; the warm sun, cool breezes, and lazy river are intoxicating. I’m not yet ready to get back to the Delphic Maxims or my daily grind/practice. I am sleepy (baby girl decided to celebrate my return by nursing all night long) and full of thoughts, most of which don’t relate to this blog, but some that do. Today’s plan is to unpack: both literally and metaphorically. Tomorrow I shall return to my regularly scheduled programming. This entry was posted in Uncategorized and tagged land, Place. Bookmark the permalink.